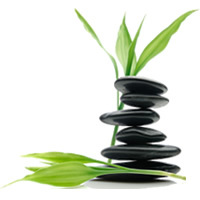 Alison Burton is one of Melbourne’s leading Hypnotherapists and owner of Simply Natural Therapies. Alison specialises in stress, anxiety and pain management and is very experienced in treating Irritable Bowel Syndrome with Hypnosis. She is a sought after public speaker and has appeared on ABC National Radio, SBS Radio, Foxtel’s “Living Life Now” and “The Healer’s Way”. She has also featured in The Age, Herald Sun, Insight Magazine and local news media. 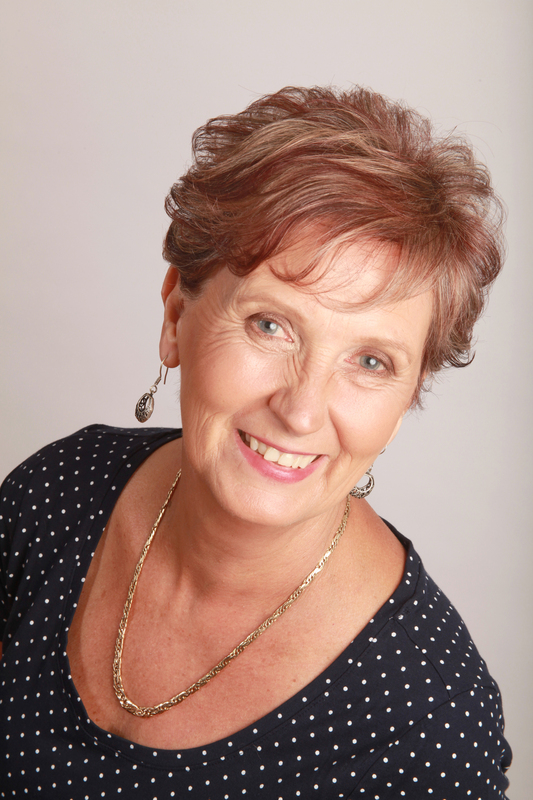 Alison has a keen interest in all aspects of natural health and wellbeing, energy medicine, human consciousness and bringing common sense back to health care. 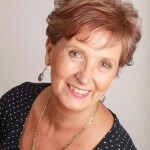 Alisons interest in energy healing is often incorporated in her work through the use of Reiki, Kinergetics and acupressure techniques including Emotional Freedom Technique (EFT).